Welcome to Greece's page. On this page we will share the exciting things we learn about, the places we go and the events we take part in. Key information about the curriculum can also be found on the Curriculum Overview page. We thought about our goals for this year and what we want to achieve in year 4/5. We had an African drumming workshop to celebrate Black History month. Then we learnt about WWI and we created our own poems based on the poem Flanders Fields by John McCrae. Also we have been learning about the Anglo Saxons and have designed and painted our own Anglo Saxon brooches. A huge congratulations to Year 4's Reading Gladiators this year. They achieved Gladiator status by reading eight novels in eight months (wow!). Their achievement culminated in a Challenge Day where they performed a rap and a scripted performance in the style of their favourite novel, Word of Mouse by James Patterson. Well done Gladiators on your many hours' commitment to reading this year! We invited a specialist sound scientist to teach us how sounds were made. We learned that all sounds are vibrations, which travel to our ears along sound waves. We used this knowledge to make instruments out of recycled materials, which vibrated in different ways to create different sounds. Our skill was to use a range of devices to capture still and moving images for a purpose. These could have included digital cameras, video cameras, iPads, and webcams. Our purpose was to warn children about the dangers of being online. We used the Explain Everything app to make our presentations. First we wrote a script and rehearsed our warning video. 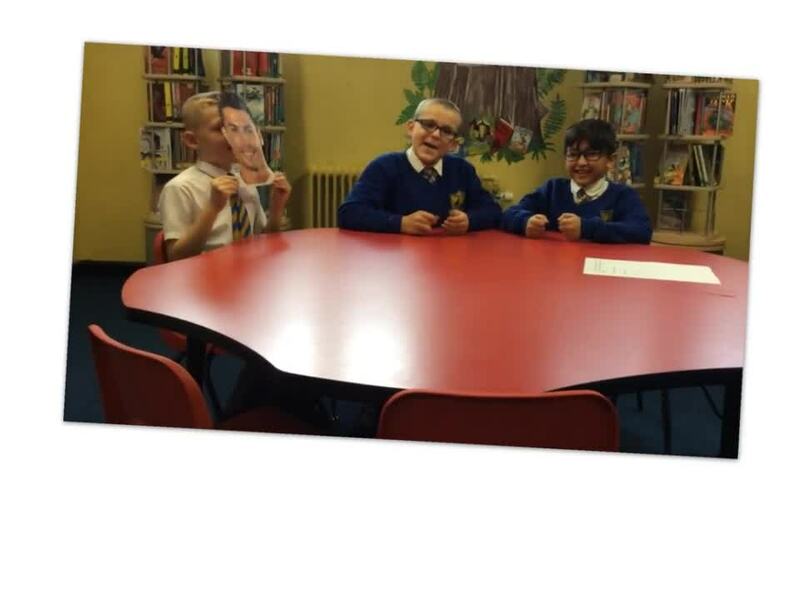 Next, we recorded our video using the camera, and we imported the video into the Explain Everything app. Afterwards, we made text boxes and imported photographs and pictures from Photos and Kidrex Images. Finally, we recorded our main message and video together, which we exported to Photos as an MP4 film. We hope you enjoy watching our films. We used sketching and shading pencil techniques to create coral reef fish drawings. We then used oil pastels to transform them into wonderful fluorescent life-like paintings, and also crafting materials to turn them into 3D models. © 2019 Fairfield Community Primary School.